Specializing in custom renovations providing our customers with high quality, professional and trustworthy service at competitive prices. We strive for complete customer satisfaction. 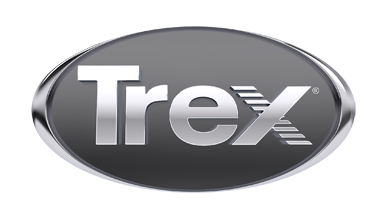 When building custom decks, we prefer Trex Outdoor Living products because of their superior performance, aesthetics and leadership position within the industry.